The right lamp is an essential part of the design of your home. What could be more nice than a beautiful lamp which is also on offer? Nothing, exactly! 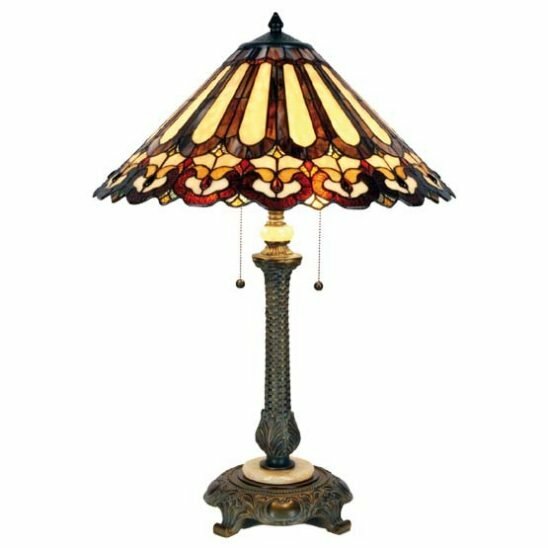 Order a beautiful Tiffany lamp on this page with offers.